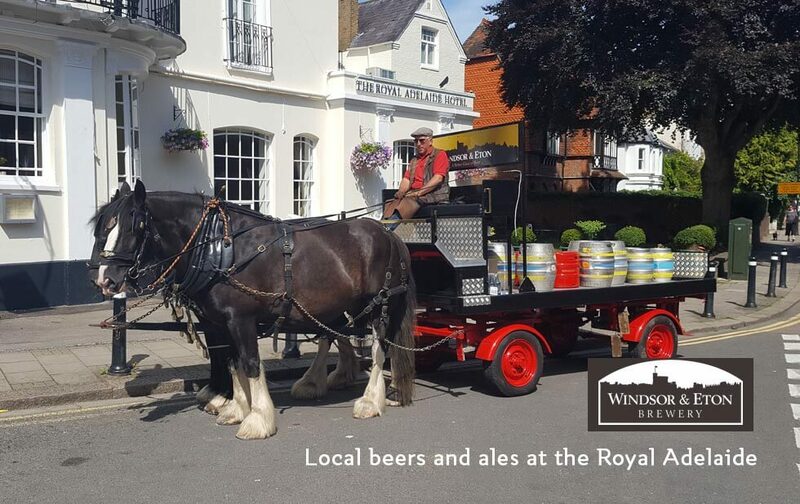 We’re proud to be stocking delicious local brews from Windsor and Eton Brewery. As said from the horse’s mouth – ‘if you’re going to drink a beer, make sure it’s a good one!’. All their drinks are hand batched with traditional floor malted barley of every style. 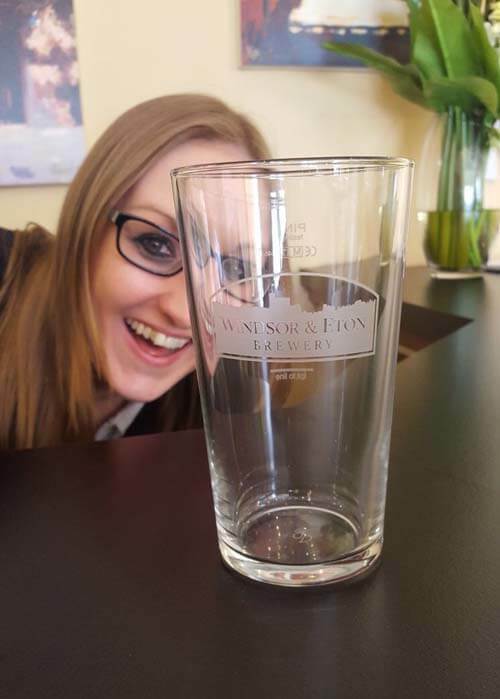 Bursting with flavour, aroma and tasty ingredients, Windsor and Eton’s beverages are spot on every time. The Brewhouse first opened in April 2010 and have been brewing great quality keg, cast and bottled beer ever since. They are always developing great new products, their first being the ever popular Guardsman (best bitter), and have gone on to product 40 different beers. Tours of the brewery are available for those with a keen interest, visit https://webrew.co.uk/ for more information. Visit our cosy bar at Royal Adelaide Hotel where we stock Windsor and Eton beverages; Guardsman, Conqueror and Knight of the Garter. The perfect place for a drink or meal with colleagues, friends or family.